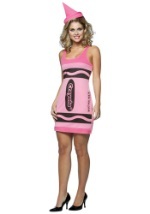 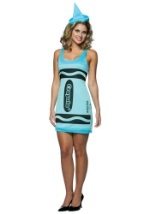 When you wear these Sky Blue Crayola Crayon Eyelashes you CAN'T sing the blues! 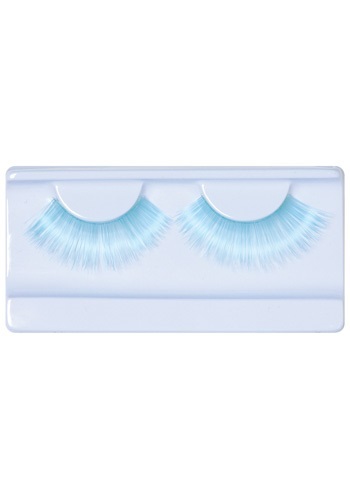 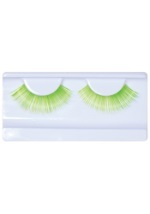 The set includes adhesive and one pair of sky blue false eyelashes. To use them trim the width to match your own lashes, then apply a thin line of adhesive along the edge and press it onto your lash line. 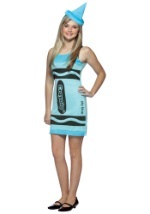 Wear them with our sky blue crayon dress and leggings.